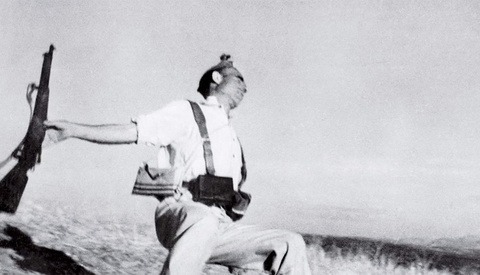 This year marks the 100th anniversary of the birth of Robert Capa, the iconic war photographer and Magnum Photos co-founder whose life, documented in the autobiography Slightly Out of Focus, is the stuff of legend. Capa's centenary has brought with it a number of undiscovered treasures from his life including his only surviving audio interview from October 1947 but also a rich collection of slide film taken on assignment from 1938 until his death in 1954. An exhibition of Capa's color imagery will run from January 31 to May 4, 2014 at the International Center of Photography and then is packaged as a traveling exhibition of 125 framed images, tearsheets and accessories. Though a master of black and white photography, the format of choice for the early half of the 20th Century, Capa began shooting Kodachrome and Ektachrome alongside Tri-X in 1948. The images reveal a new dimension to the Capa archive. Intimate portraits of Picasso with his son Claude, travel imagery from Russia and assignment work for Life, Collier's, Holiday and Ladies' Home Journal. "Capa knew that he had to use colour, to remain relevant to magazines," Cynthia Young, ICP curator, told the Guardian newspaper. "One of the reasons that we haven't seen this work of his before is that for the most part they don't represent the big, heroic events which he was known for. After his death, it just seemed such an anomaly that this great black-and-white master should have done work in colour. That's why this was forgotten." I was just at Capa's exhibition in Rome! I actually realized there and then that even though I knew his photography and biography very well, I had underestimated his skills and artistic vision. I hope it comes to Los Angeles, I would definitely love to see it! 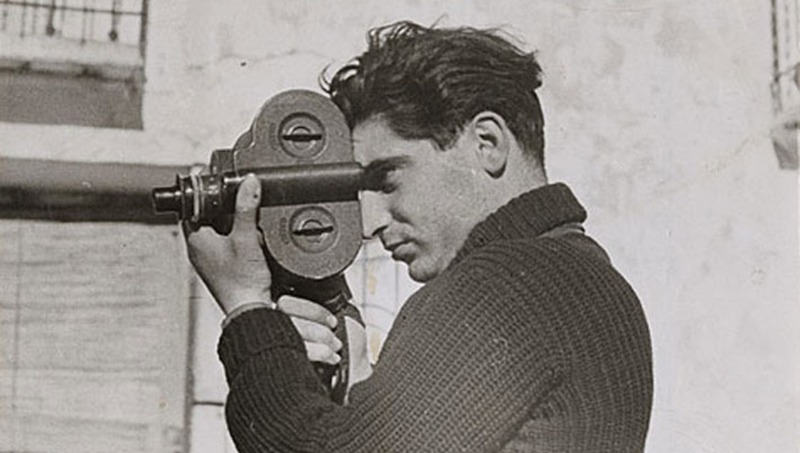 If you haven't seen the PBS documentary "Robert Capa: In Love and War," you should check it out as it does a solid job of exploring his life. Thank you! Yes, I haven't seen it and will search for it. I was assigned to do a presentation about his life and work back in Photography college in 2009, so I had to research a lot. 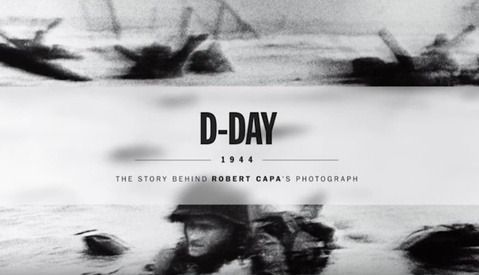 But it can never be enough when it comes to someone as interesting as Robert Capa.